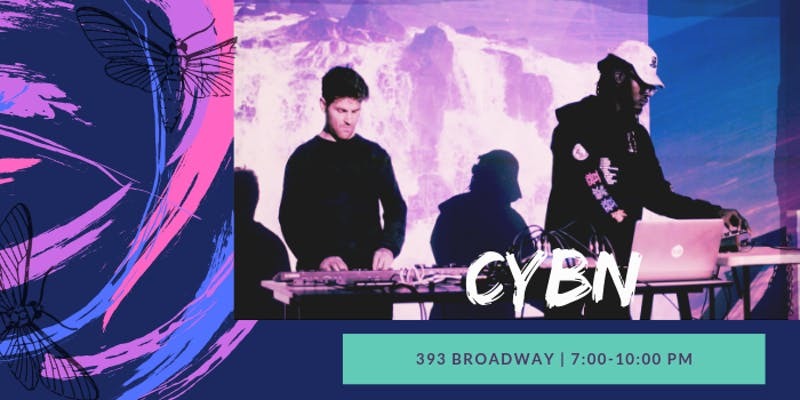 Performing LIVE in Manhattan April 18th 8PM with @pianoaround at 393NYC for our collaborative project titled "CYBN". We have 6 6500K projectors mapped in the space and all with sound reactive visuals we created. Everything is live all hardware. Next level energy. Don't miss it. Vo.III is here. 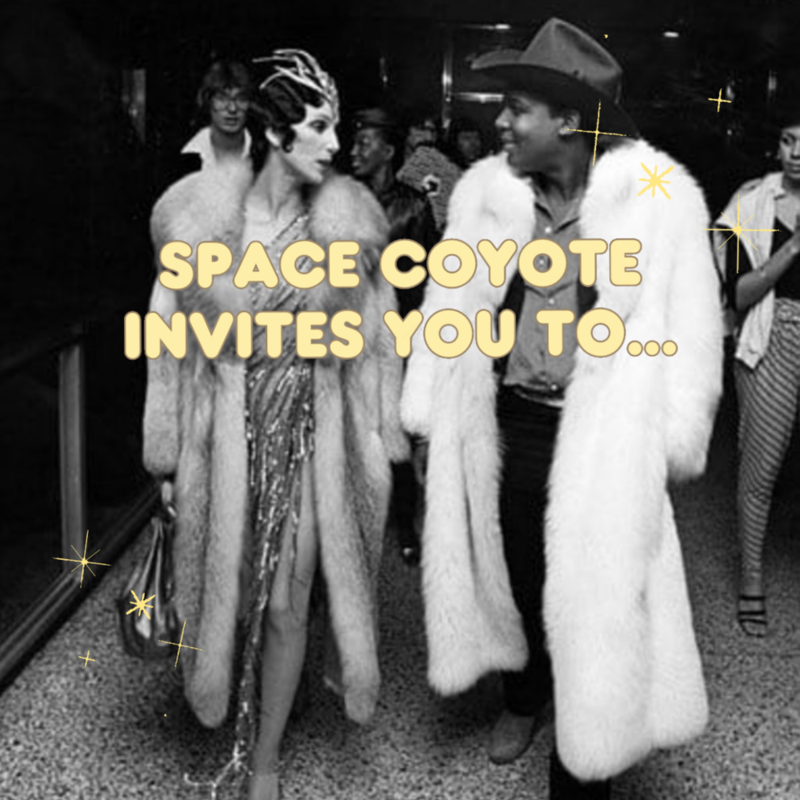 The Coyotes are back with a soft and 70's industry-only evening to celebrate their newest collaboration in Sausalito, California with Guild Extracts. Don your faux furs and real 'staches to get glazed in style with musician TJC: The Josh Craig. Space Coyote is proud to be collaborating on this very special Black Label product release. You will be the very first to try this incredible THCa infused joint - before it even hits dispensaries. Guild Extracts will also be providing an open dab bar for everyone to enjoy. Hello all! This Tuesday (the 29th) Noah Prebish will be hosting an evening of improvised music performed on the San Damiano Mission’s beautiful 200-pipe organ. Recently restored and complete with MIDI functionality, the organ can be played both by hand and electronically, the latter with inhuman speed and accuracy, placing the instrument at a really fascinating intersection between ancient and modern. In his time working at the Lot Radio the last two and a half years (across the street from the San Damiano Mission) Noah was able to spend a lot of time playing on and getting to know this totally insane instrument. He also had the pleasure of getting to know Nick and Raphael, the two priests at the church, who have been close friends ever since, generously lending us their space for various creative projects. Nick is leaving San Damiano in the next few days to move to his next assignment in NC, so Noah wants to be sure we have one final hurrah while he is still here. Noah will be performing an improvised set on organ and modular synth, with live accompaniment by his friends Angel Deradoorian and Sabine Holler. Composer, DJ, and cosmic wizard Takuya Nakamura will be performing as well with butoh dance by Azumi O E. Controlling visuals will be video artist Enrique Alba with assistance from multi-talented Dutch visual artist, Sebastiaan Bremer, who created the event's cover image. Suggested donation of $15 will go to paying performers and visual artists. Friday night 8PM at @MagicCityGpt I'm DJing with @ike_release and @halcyon_nyc is coming thru to do a record sale pop-up before we spin! This is gonna be a good one. Lotta #vinyl getting played. You already know it’s gonna be a deep selection of underground dance music. VIP Tumblr NYFW Pop-Up Opening! I'm DJing the VIP opening of Tumblr's first ever fashion pop-up! We're celebrating 10 seasons at NYFW by launching their fantastic capsule collection (created with 10 Tumblr artists and (Print All Over Me) and some of our best #tumblrNYFW content ever! Please kindly RSVP HERE by Sunday, September 6. Unlimited Mimosas and Unlimited Dancing With A Pool At A Mansion. 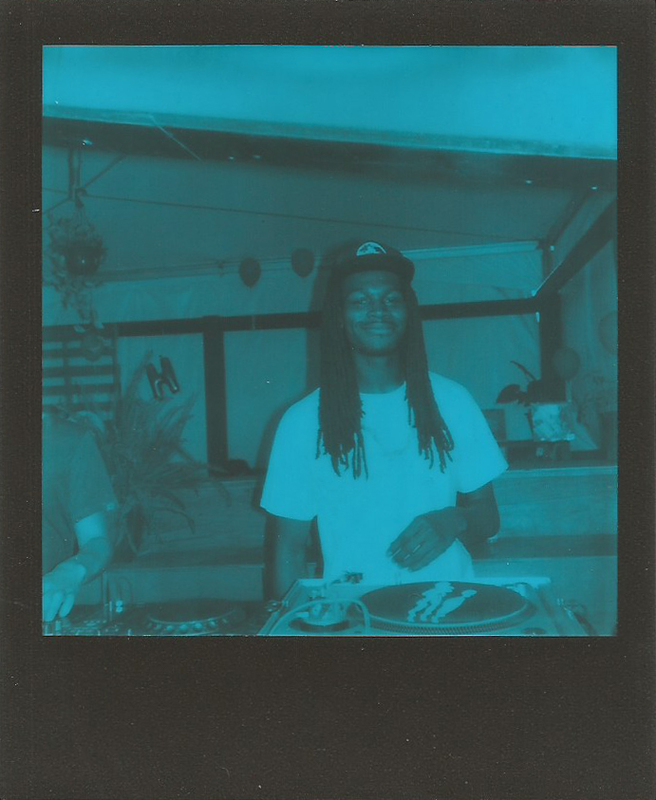 Bossa Nova Civic Club opens their Happy Hour doors for SuaveHaus DJ KLIENFELD and Bushwick resident (The) Josh Craig Saturday night for 3 hrs of HOUSE music with two of the guys that keep dancers happy playing some of the best new and classic bangers in NYC. Come celebrate me and my good friend Elijah's birthday!